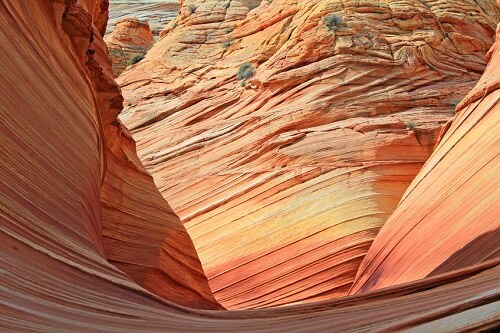 Arizona’s Coyote Buttes is a not-to-be-missed natural landmark. While the Grand Canyon gets all of the tourist attention, Coyote Buttes is actually more stunning. If dunes carved by centuries of sand are to your liking, you’ll definitely want to add Coyote Buttes to your travel temptations list.